Natural resources are substances not created by man but are needed by man for economic gain and development. They include Crude oil, coal, wide life, water, air, minerals etc. Natural resources can be classified by different methods. Biotic resources: Obtained from living and/or organic substances like trees, animals and their products, coal, etc. 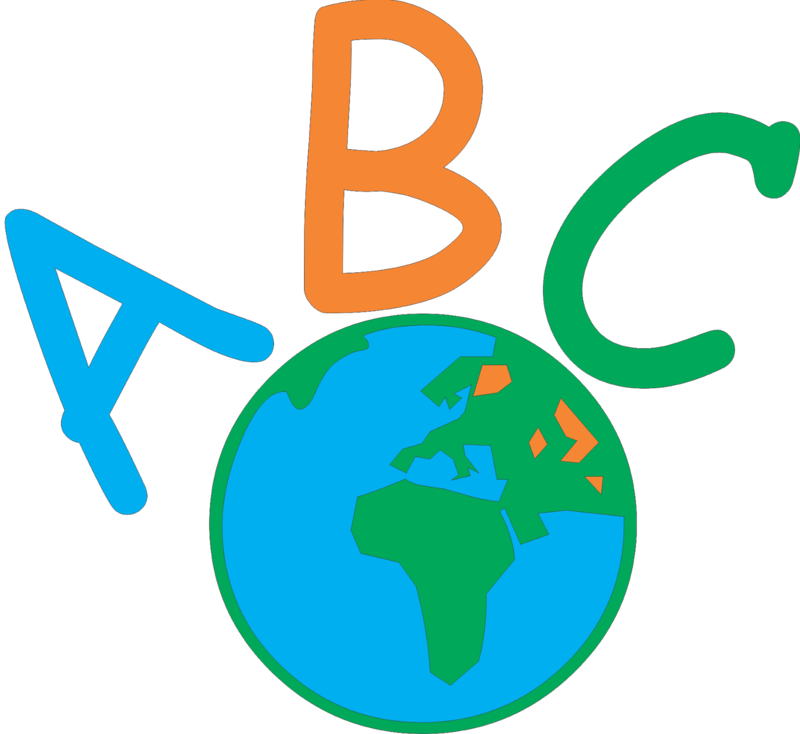 Abiotic resources: These are obtained from non-living, non-organic substances like gold, iron, water, etc. There are more methods of classification but these are enough for now. The main point is non-renewable. The term 'non-renewable' may be used to refer to a number of resources today and a greater number tomorrow. For instance if elephants' gestation period (period of pregnancy) is about 22 months and they're killed 1/day for their tusks, it wouldn't take long before their population will reduce to zero. Well, the actual figure as at 2017 is 1 for every 25 minutes. If only the killings would reduce, the status of wide life may be taken back to a renewable resource. Other examples of natural resources that need our urgent attention are forests, oil, atmosphere, etc. In a plain definition, conservation means maintaining, protecting and retaining anything so it would last longer. The biological term 'conservation' is an ethical term used to refer to management of the earths natural resources in order to protect nature's biodiversity and ecosystem stability. For instance, if we over use bamboo trees and their growth rate can't keep up with our consumption rate, our actions are directly affecting the tree and indirectly affecting organisms like Pandas that depend on the tree for survival. 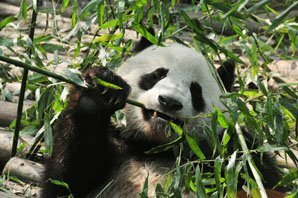 Pandas which were classified under endangered species are now recovering because of the conservation of the species and their habitat. Practices of conservation have countless numbers of importance. Their importance can never be over-emphasized. Every organisms and substances have roles to play wherever they're found. 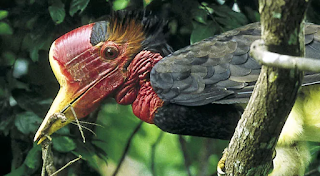 For example, if we overuse the trees in the earth for buildings, making papers and other reasons, the oxygen in our air will become scarce, herbivorous animals (animals that depend on plants for food) would get lesser amount of food therefore leading to competition and reduction of their population, carnivorous animals (animals which feed on other animals) wouldn't get enough food to eat, humans in turn would not get enough food to it (no vegetable, no fruit, no meat and no animal product) and our population would reduce drastically because of starvation and lack of oxygen. See the impact of not conserving our trees. Would we want this to happen? There's no doubt that if we don't conserve our resources, today, our children may only see these resources in museums, zoos, schools, etc. The resources may not be available in commercial quantity. If crude oil takes between hundreds of thousands to millions of years to form and we use an average of around 90 million barrels daily, how long would we wait for a refill? If natural resources are needed by humans for creation of materials used to make buildings, roads, appliances and other important sources of our civilization, it means that an aspect of our civilization and development would cease the moment a specific resource becomes too low in quantity. 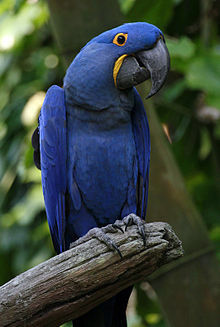 It's no longer news that the lovely bird 'Hyacinth (or blue) macaw' that inspired the movie 'Rio' is now extinct in the wild. 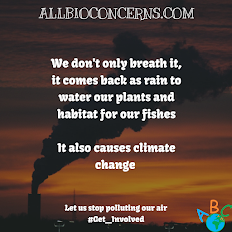 More organisms (plants and animals) are on their way to extinction if nothing is done. Do we really want this to happen? Pollution is the presence of wastes in the environment. Wastes are materials that are not needed. Even though some wastes can be recycled, not all are recycled. If only we can reduce our use of natural resources, we would have less wastes therefore possibly recycle all our recyclable wastes. If petroleum used to make plastics gets exhausted, we'll have no choice than to recycle our plastic wastes. Why not recycle more wastes now so we conserve petroleum? The forest is very important. It provides wood for construction, plants for consumption of some animals and canopy for various organisms. Wiping out the forest would have very bad impacts on the Earth, Well, how would we conserve our forests? Using the list above, we need to know how much forest is left. Forests which are supposed to cover 31% of the earth's land surface which is around 4 billion hectares (was around 6 billion during the pre-industrial era) are reducing by about 7 million hectares yearly. Forests really need our help. Our industries' major uses of forests are construction of buildings and making of paper. Rural places cut down trees to get fuel for heat and fire. We can conserve our forests by replacing wood as a source of fuel with alternative sources like heater, stoves, coal or even solar panels. Schools can use more phones and tablets instead of books, construction companies should re-use woods used as temporal materials in buildings and there should be laws governing these companies to be conscious of the amount of trees they cut down and we should also plant and monitor the growth of trees. Natural resources in the earth are like money in our bank accounts. The more we withdraw, the emptier the account becomes. Even if we deposit money into our bank account, the account will get empty if we deposit lower than we withdraw. Let's remain hopeful that our conservation practices would have great impacts on the resource we're conserving and thus help nature so that the coming generations would view nature as it is.